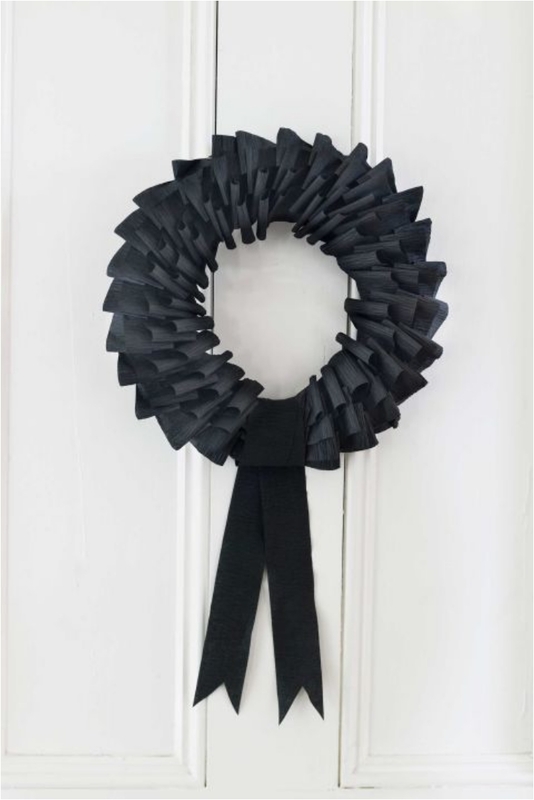 When it is time for Christmas, we cannot imagine our home without a suitable wreath hanging at the entrance door. For Halloween, the holiday that is slowly, but steadily approaching, that is not the case. 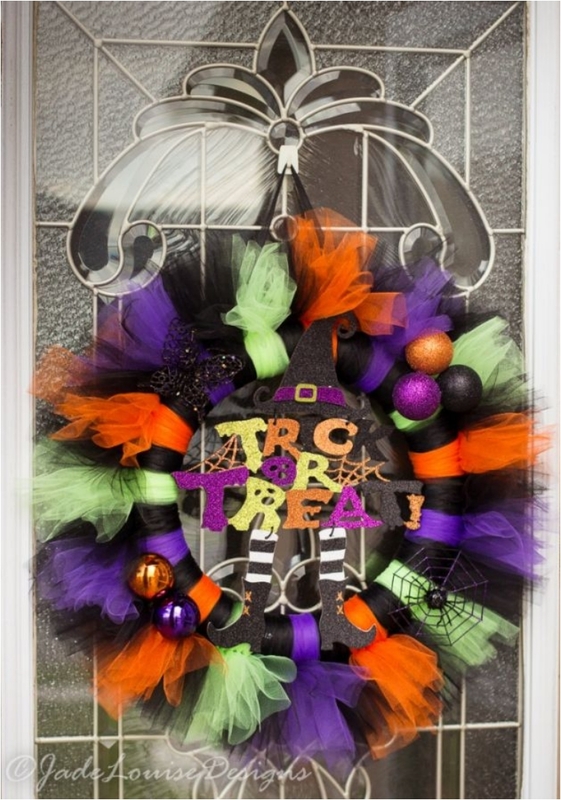 Truth be told, I don’t see many Halloween wreaths. Now that just might be me, but what can I say? 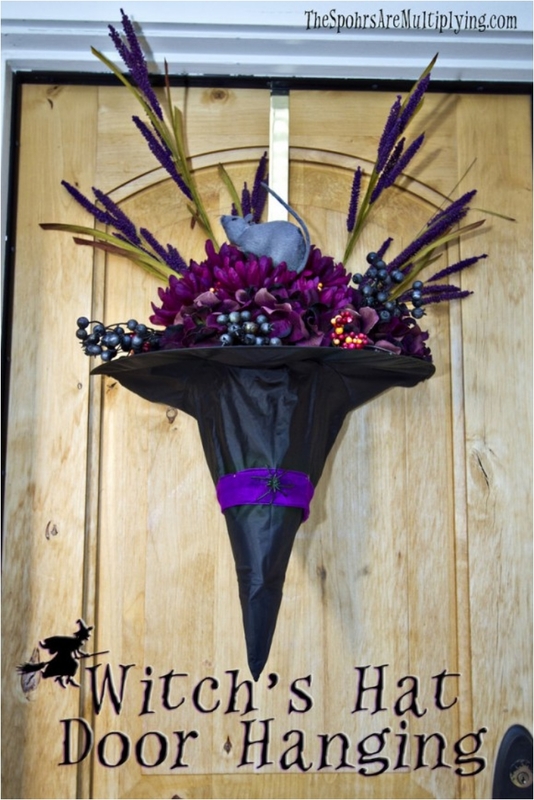 Therefore, I’ve decided to share with you some creepy, terrifying and beautiful Halloween wreaths. I do hope to see more of them hanging at the entrance door this year. You need to scare away some of the ghosts and ghouls. 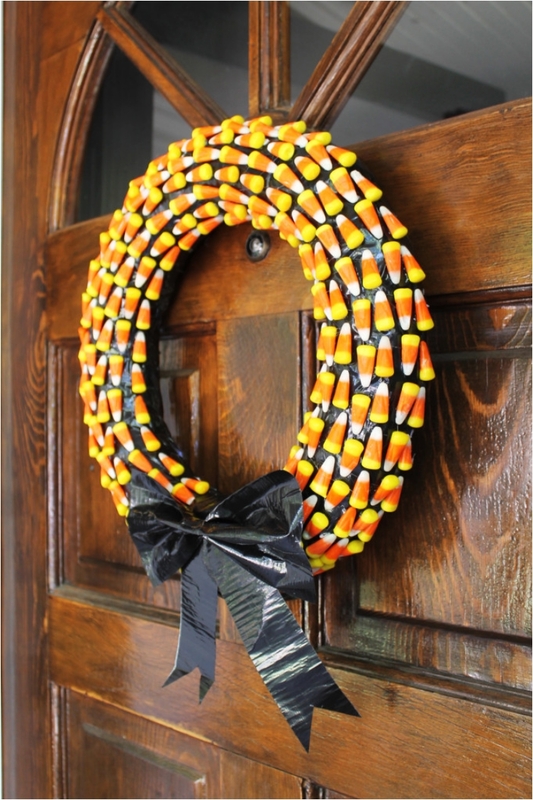 Candy corn might be sweet, but when done properly, it can make your wreath look creepy. The black ribbon is such a nice touch. One of the first objects you think of when you hear “Halloween” is a skeleton, right? 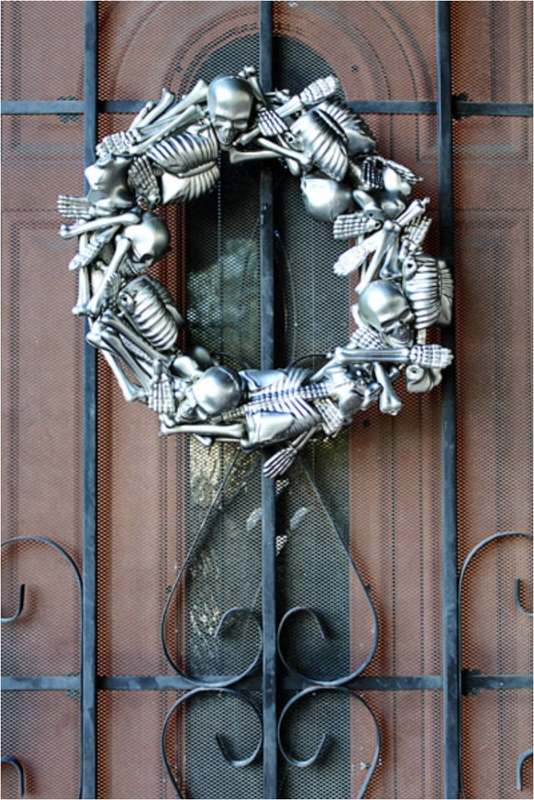 Well, since we have skeleton cookies, skeleton recipes and everything else skeleton-related, it is only appropriate that we have skeleton wreath as well. There are two times when I approve of black. The first one is for funerals, as it is customary, and the second is for Halloween. And when you think of it, funerals and graves are creepy and usually a theme during Halloween. So yay for that! Jack-o’-lanterns can look cute, adorable, scary and creepy. It all depends how you carve and decorate them. In this case, its purpose is to scare your guests away. Work with the eyebrows for a more scary looking design. Spiders, skeletons — you just can’t get enough of them at the end of October. One thing to note: when it comes to spiders, the smaller the spiders, the scarier and more real they look. 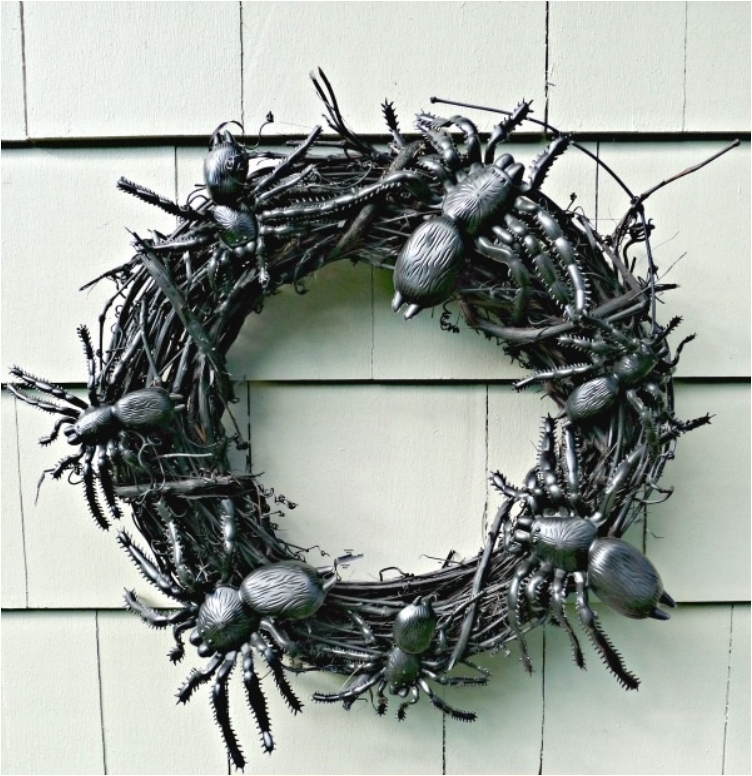 If I was a child, seeing a wreath like this would make me think twice before knocking on the door. Jokes aside, this one might require a little bit more work, but the end result is spectacular. The monster eye is one of the cutest, most adorable and scariest things at the same time. When “Monsters Inc.” first came out, the eye became adorable due to the characters of the movie. But before that, we thought of monsters like some scary things that will attack us and scare us during sleeping. 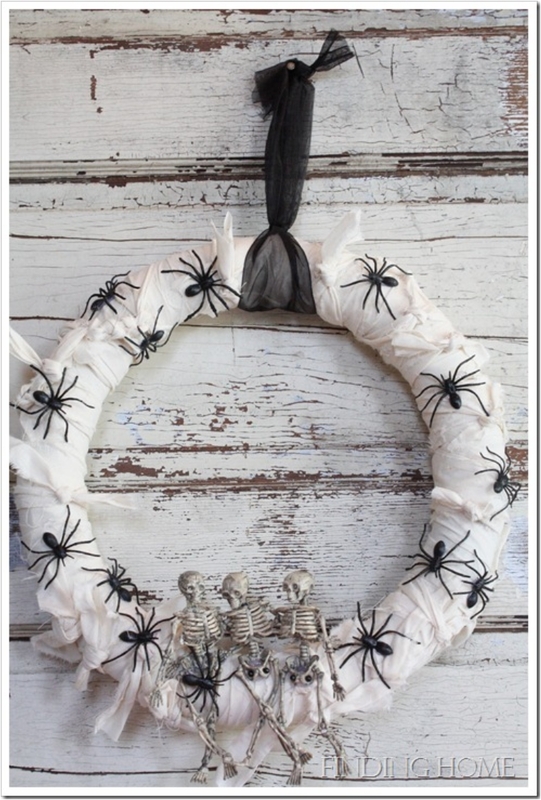 Super simple, and until you add the spider in there, it is just a romantic wreath for Valentine’s. But I love the spider addition. 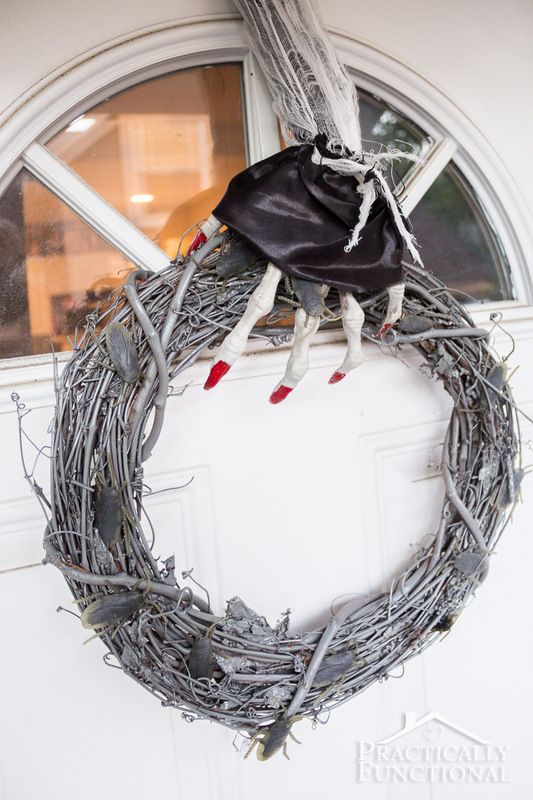 Sometimes, just a small tweak and a subtle touch can transform a wreath from romantic, to creepy. Kudos! 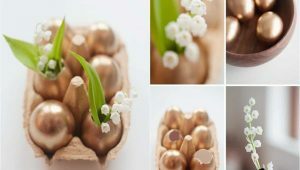 Making this wreath might be a bit tricky, as you need to make a tons of small things and glue them to the wreath, but it is worth your time and effort. 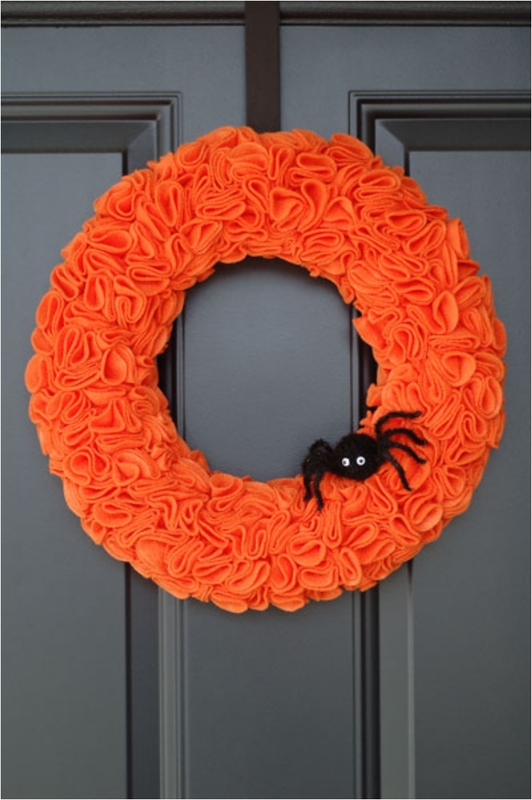 The end result is really beautiful looking, creepy, and most importantly, orange wreath. 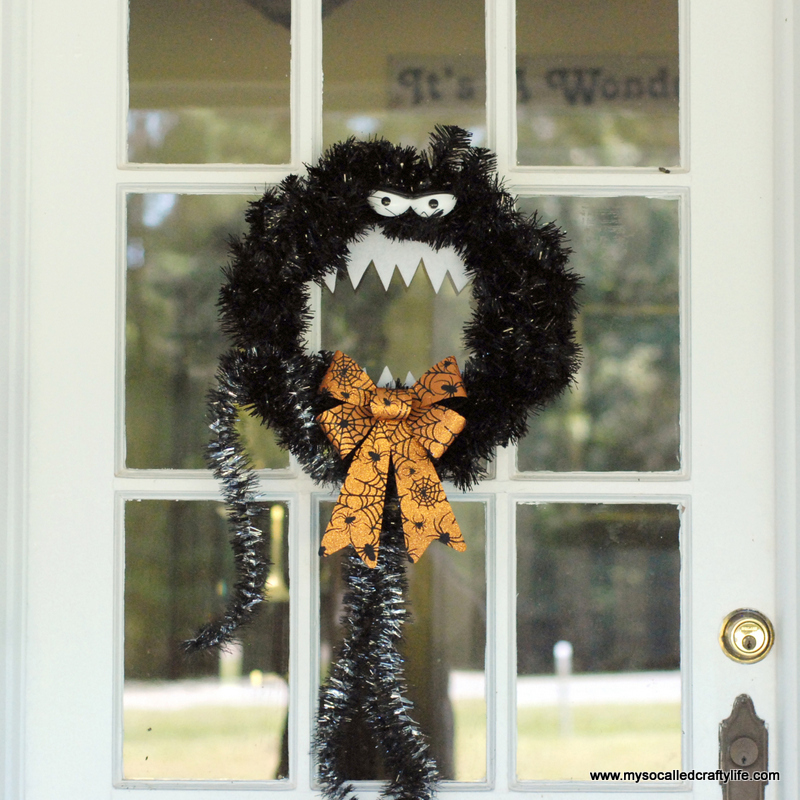 Get some jack-o-lanterns ornaments, both small and large, and then some black feather boa, and you have one scary looking Halloween wreath. Sounds easy, right? Well, don’t worry, it is! You know I am a fan of simple and sleek things. 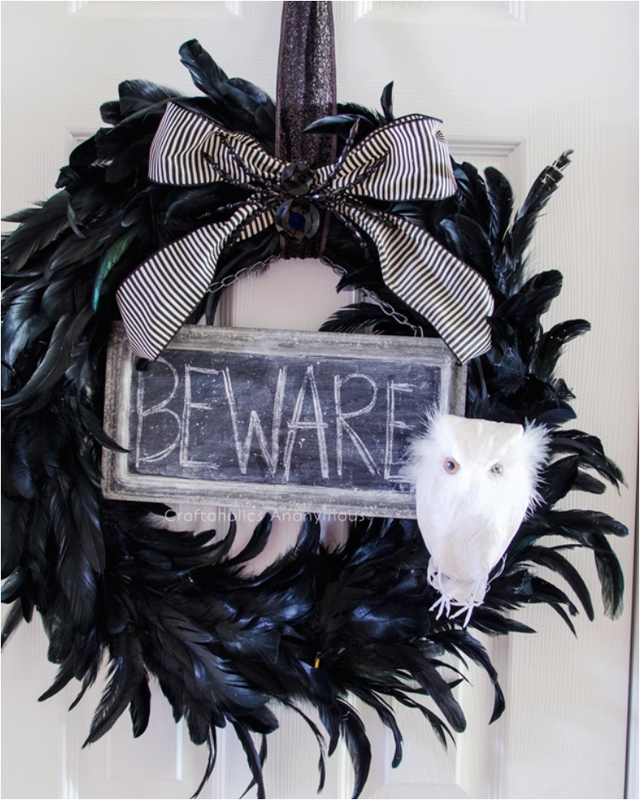 Going back to basics, when horror movies were black and white, is a great way to create your perfect Halloween wreath. 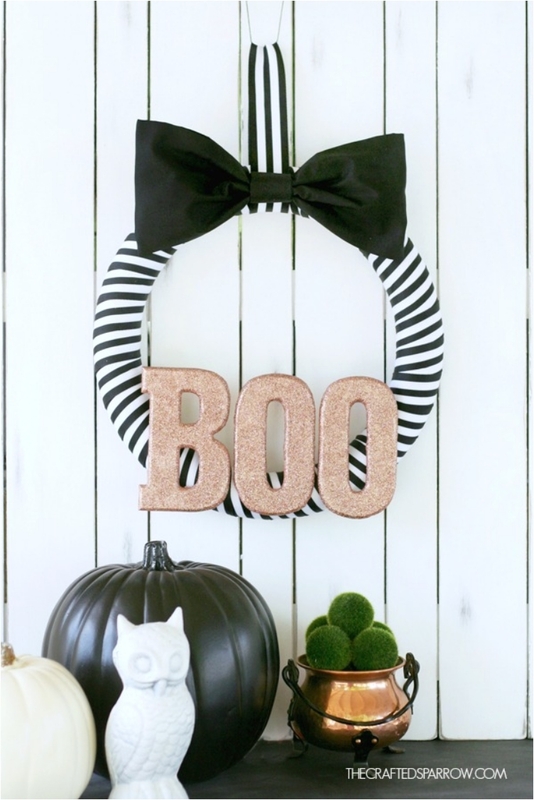 The owl and the jack-o’-lantern are just great additions. For those of you that want to give the Halloween wrath a bit childish touch, this one might be one of the better options. We all know spiders can be scary, but they can also be fun and loving. 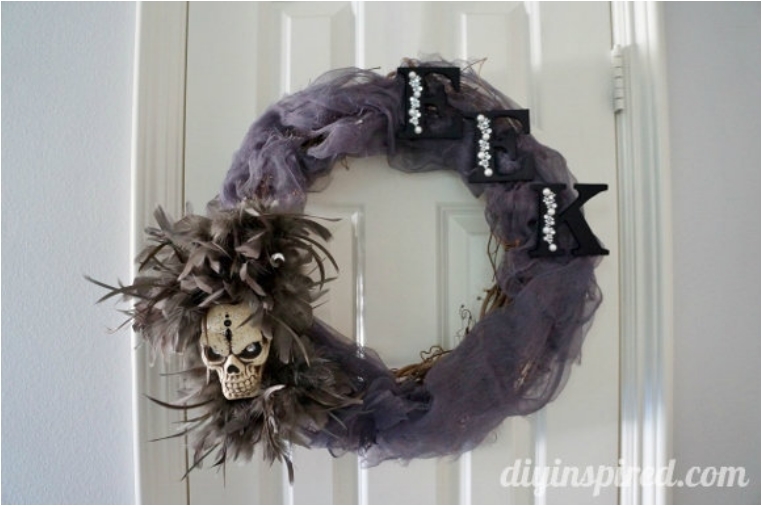 Your wreath does not necessarily need to be scary. 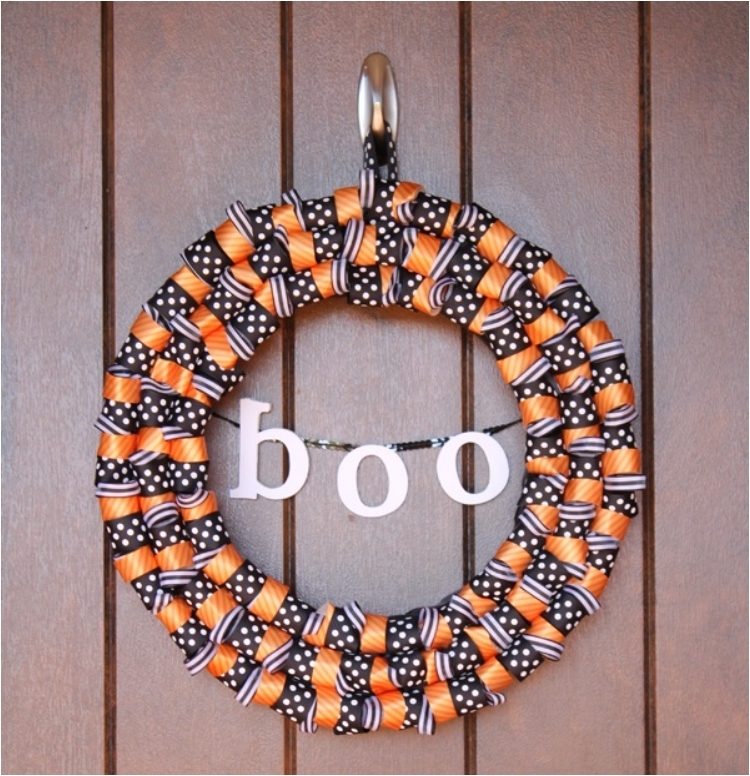 One of the easiest to make wreaths is one of the spookiest. I know that after “Casper,” people are not as afraid of ghosts as they used to be, but they can still be one of the spookiest creatures. We all dressed up as ghosts as little kids to try to scare our friends. 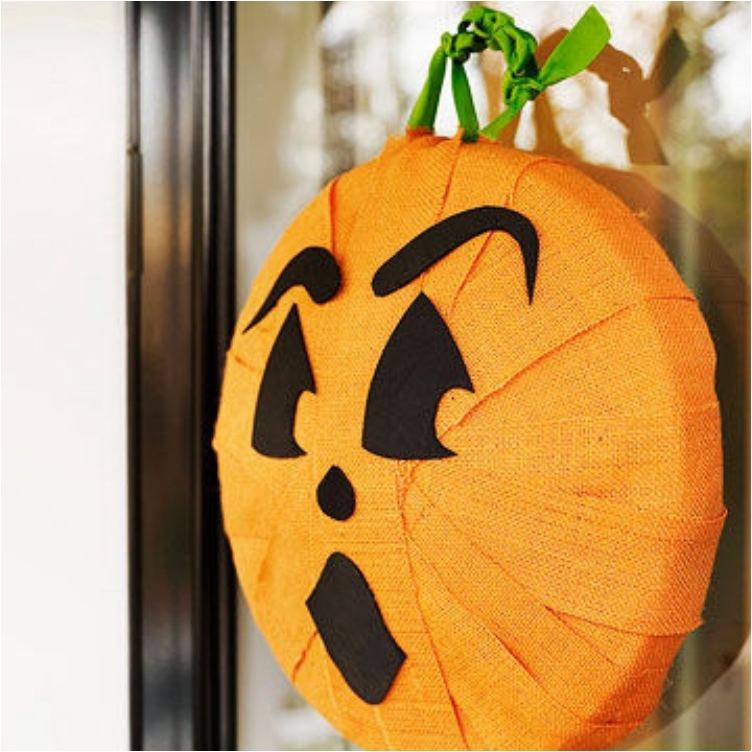 Now, you can scare them off at your door. This one reminds of a Tim Burton movie. It has that dark and gothic touch that we see in his movies. And, if you can come as close to Burton’s fantasy world as possible, you have succeeded. 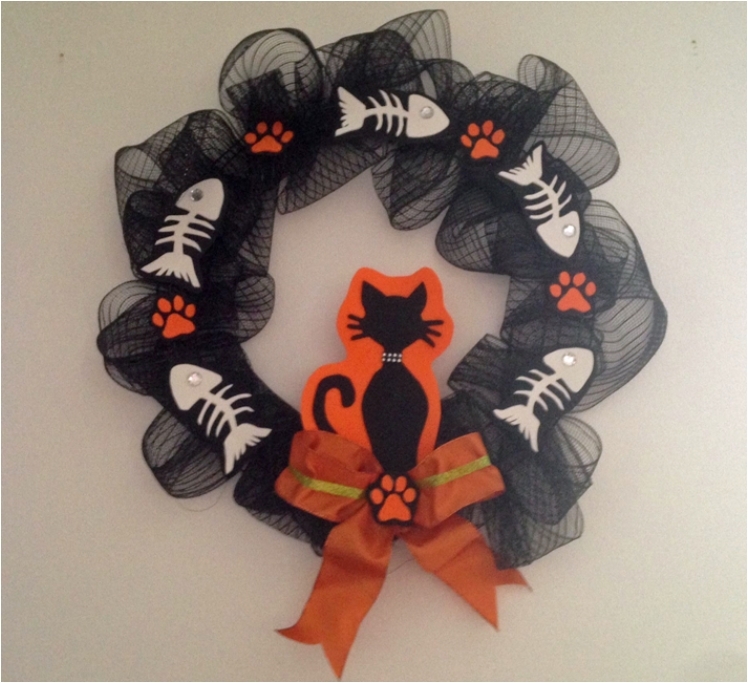 I said a few times that not all Halloween wreaths need to be scary. Some just have to follow the Halloween theme, which is orange and black coloring. This one is more adorable than scary, but it fits the theme of Halloween. Googly eyes are one of my favorite accessories during the holiday. They are fun, creative and very interesting to play with. I always poke fun at my friends with some googly eyes. This one in particular is awesome, but requires a little bit more work. Sometimes, the scary part is what is not in the picture, not what is there. Do you believe there is an invisible ghost standing in front of the door? Some one will believe. 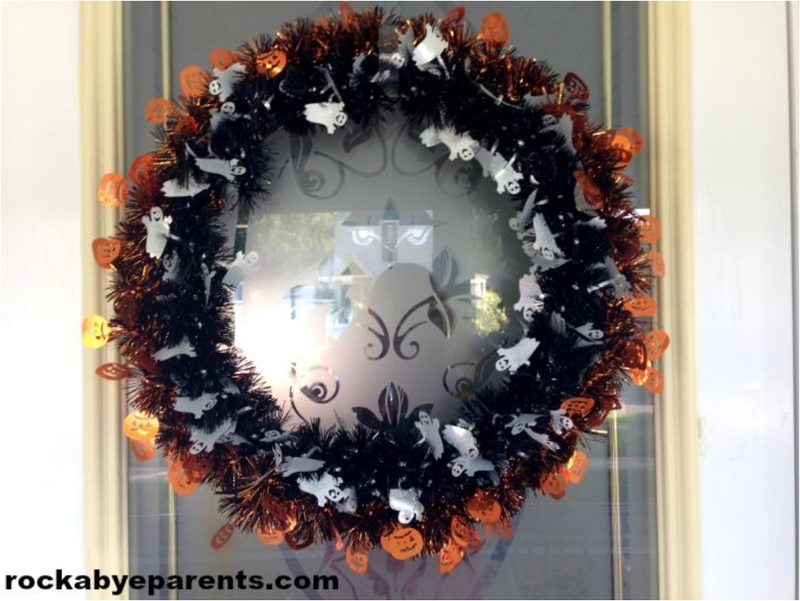 When it comes to Halloween wreaths, I have noticed there are two or three types of them. The first ones are simple, and then there are some complex one like this one here. Personally, I don’t have a favorite, but I am always amazed at how much work people put into creating these masterpieces. 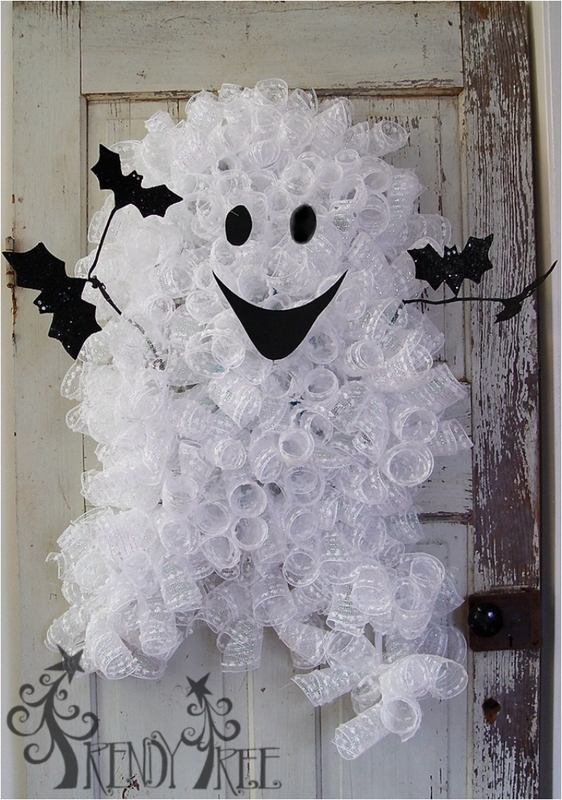 Tulle has to be one of the best and most popular fabrics during the Halloween ceremonies. 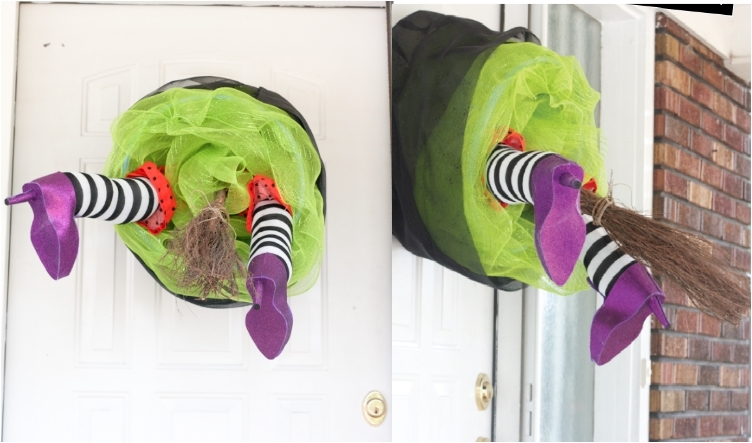 Girls dressing up as witches consider tulle the best fabric for their skirts. 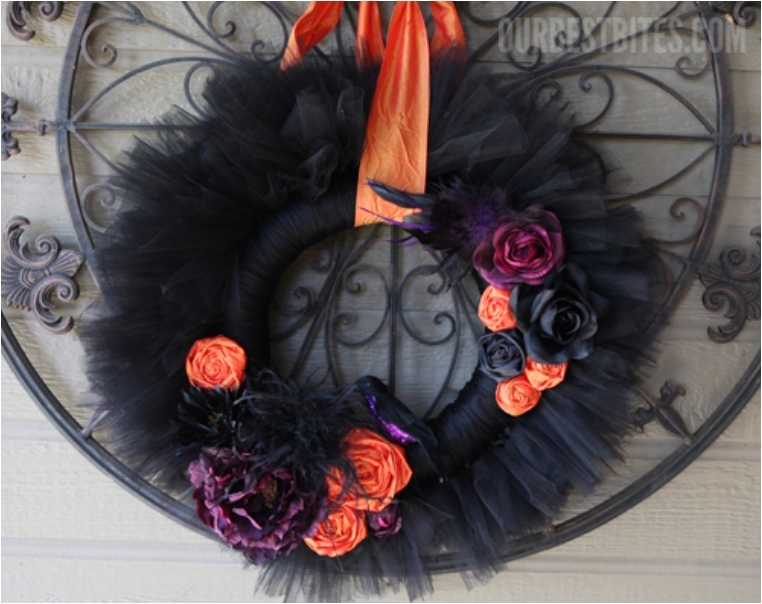 In this case, however, we use tulle for our wreath, giving it a great texture to go along with the orange accessories. For those who do not know, arachnophobia is actually the fear of spiders, and you would be surprised to know how many people have it. There was even a movie filmed on the subject. If you are not afraid of spiders, you can be sure one of your friends is. 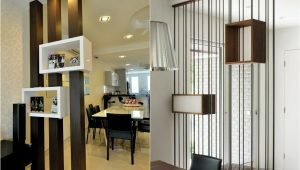 Simple and cheerful, sometimes it is best to keep it simple and colorful. And when you think of it, “boo” is one of the scariest words you could hear. It all depends on the situation. 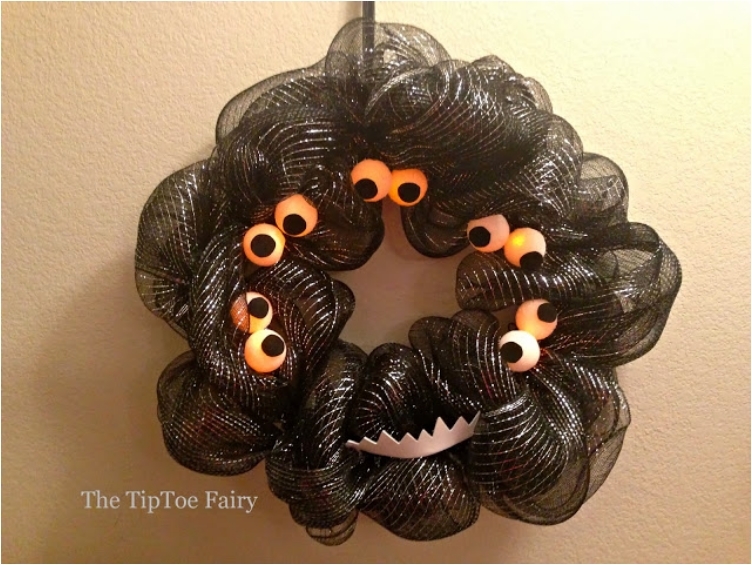 We had a wreath that looks like a googly eye, and now we have one that is made out of hundreds of googly eyes. Personally, I like this one more, as it has to be spooky and creepy with so many eyes looking at you. When you think of tinsel, you think of Christmas, New Year’s and decorations for your Christmas tree. But when you think about it, the sound that tinsel produces can be creepy sometimes. 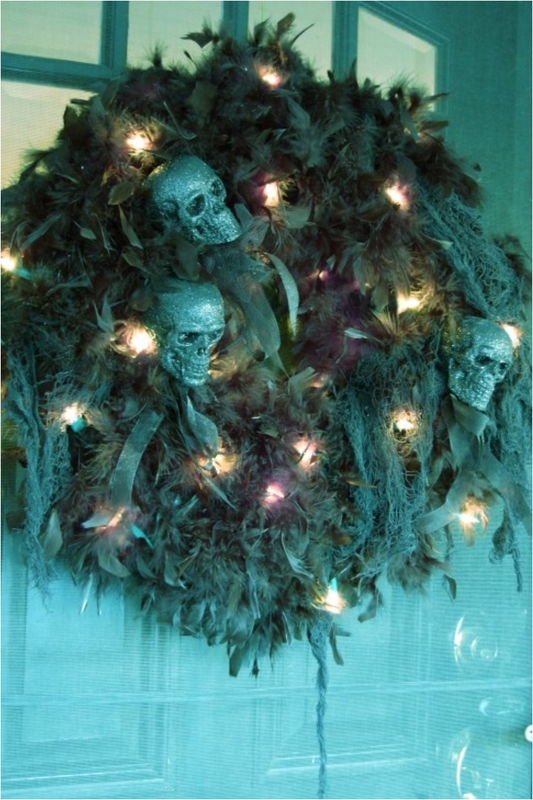 And when you get the right colors, even tinsel can be an effective Halloween wreath. I said once that funerals and Halloween are two of the periods when I approve of wearing black. 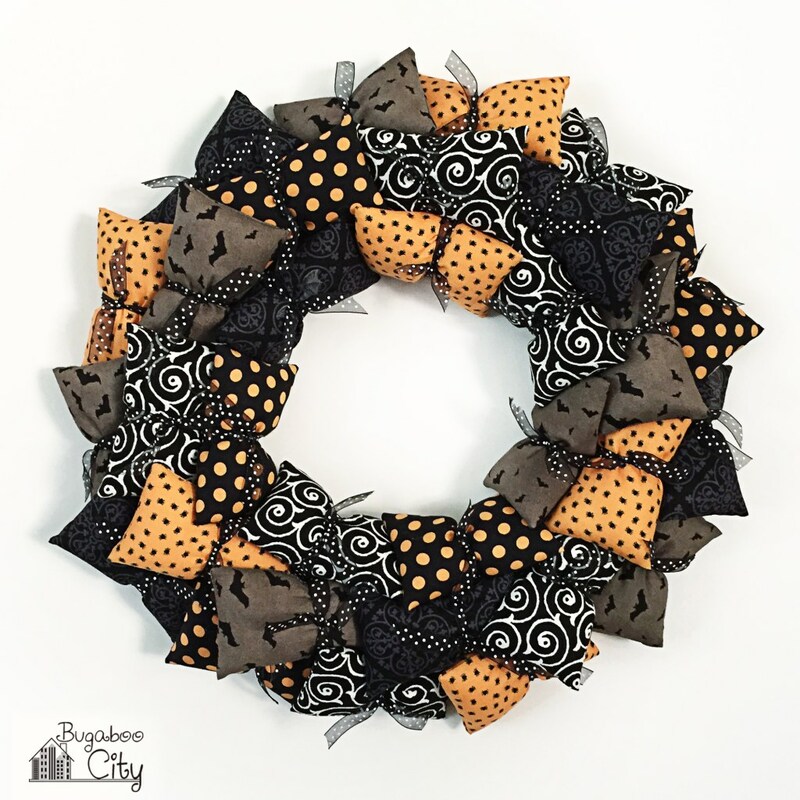 This wreath might not be black, but when you think of graveyards, you think of funerals…or zombies getting up from their graves and coming for you. Now, isn’t this ghost a friendly one? We’ve all seen “Casper” and we know that ghosts can be friendly and smiling. And if you think a smile isn’t scary, just think of how many horror movies there are with clowns. I am a big supporter of thinking of out-of-the-box ideas. 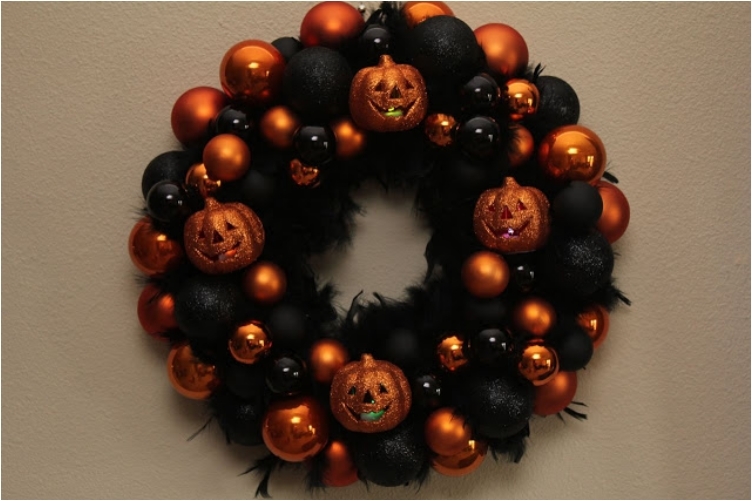 In that regard, I support when people want to make a Halloween wreath that doesn’t have the standard shape and size. And besides, this hat looks amazing. This is another out-of-the-box thinking, at least when you look at the shape. I love how the creator has given the wreath a complete human-looking shape, with legs and arms included. 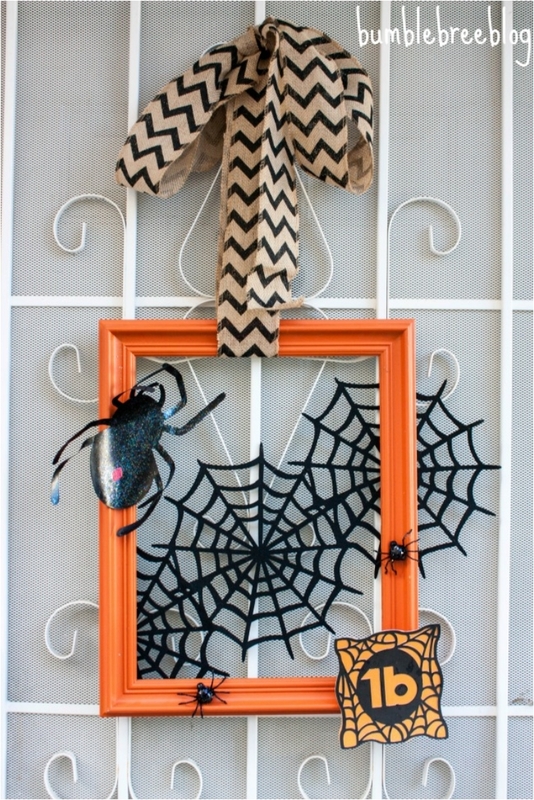 Take the spider theme to a new level — add a web and it looks even creepier. I cannot stress how spooky it is for some people to find a spider web in their homes. 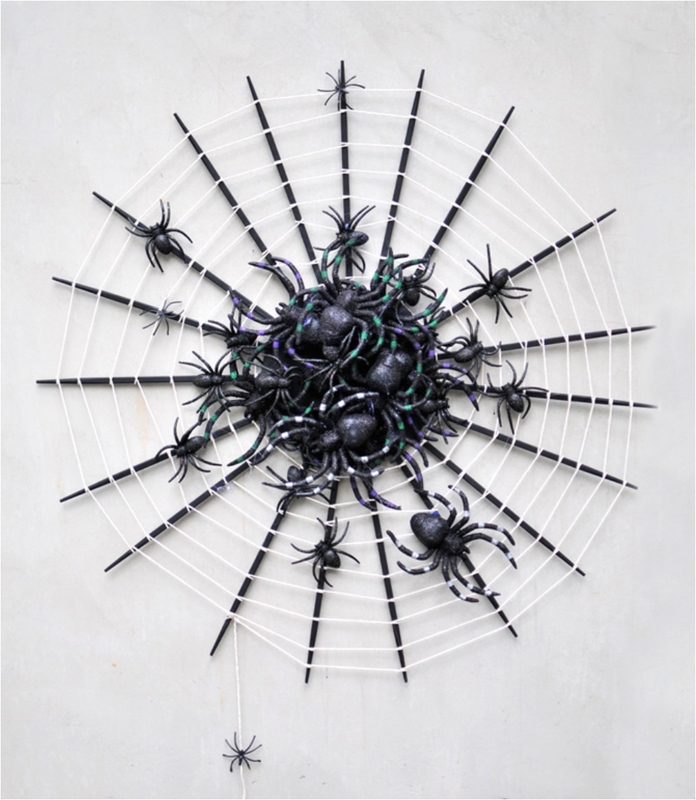 And if you want to make it even creepier, you can add a human head in the middle of the web, as if the spiders are preparing to eat it. 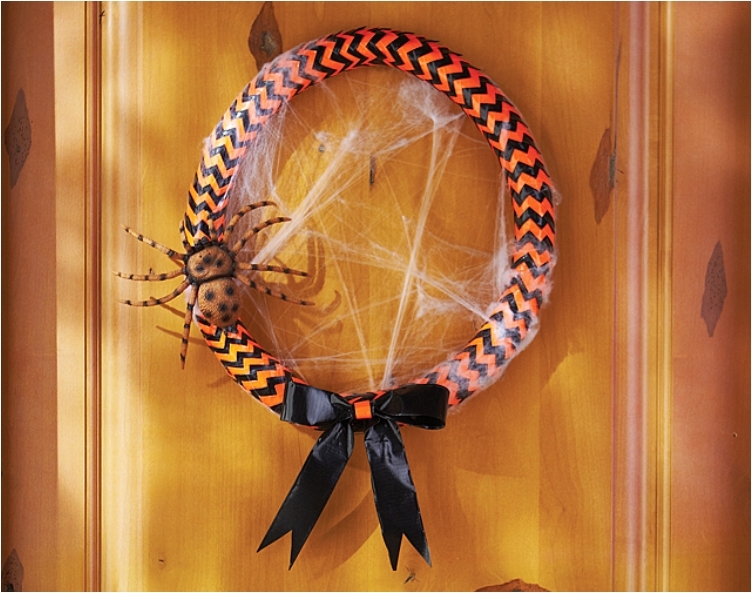 Strange and frightening, this wreath will wreak havoc and instill fear in your guests. Just look at that skull head. If the base of the wreath was on fire, it would look like Ghost Rider from the comics. I’ve said it a number of times — simple, elegant and classic styles are my thing. 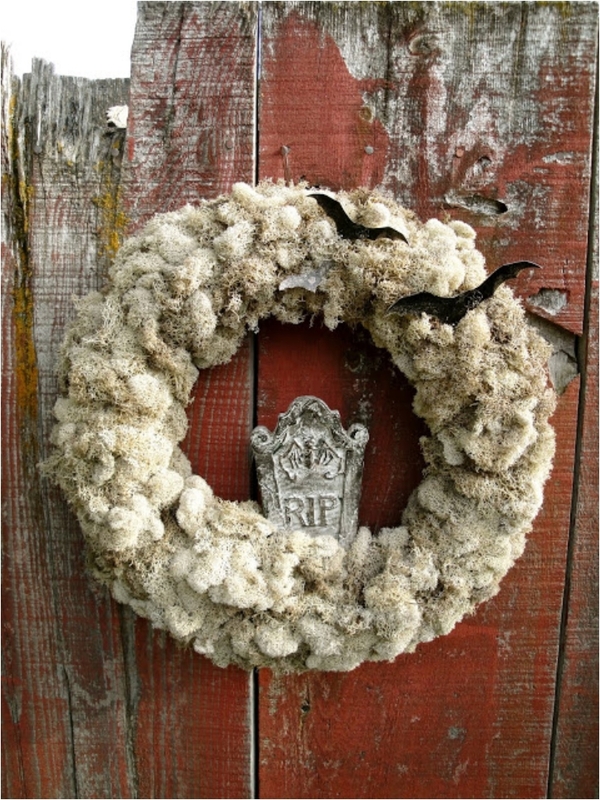 I appreciate simplicity, which is why this wreath is on the list. 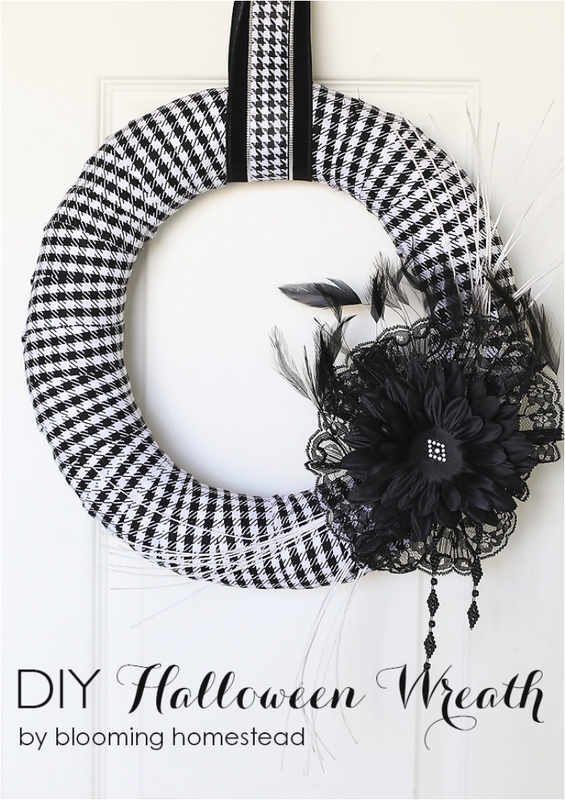 This is another simple and elegant wreath. I had to give you several black and white options, because the combination never goes out of fashion. Like with fashion shows, black and white is a classic choice that you can throw out there anytime you have little time for preparation. 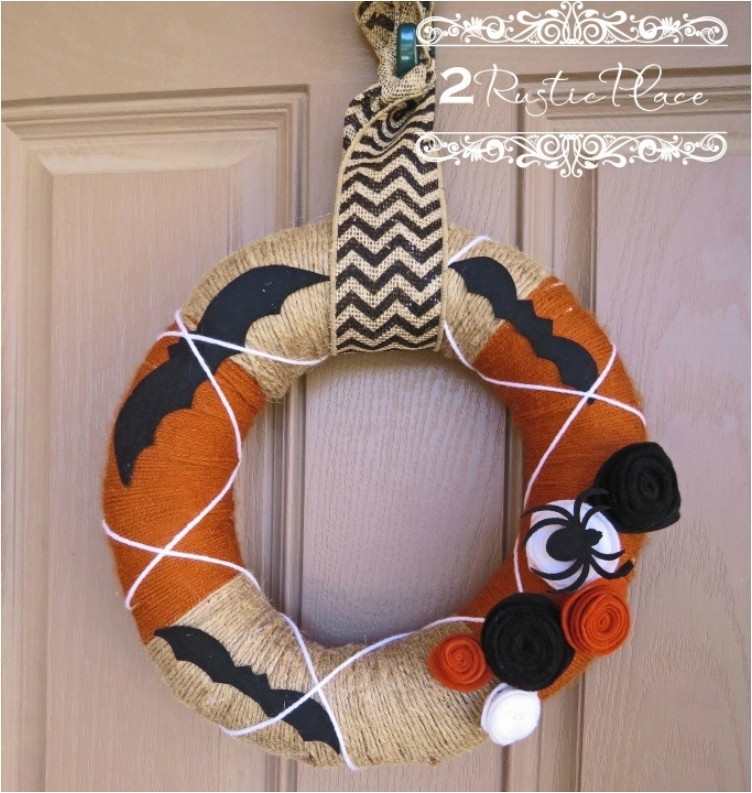 Keeping it authentic with the orange and black color scheme of Halloween, the creepy part is in the web in the middle. It looks same as that web you find when you enter a room that has not been cleaned in years. 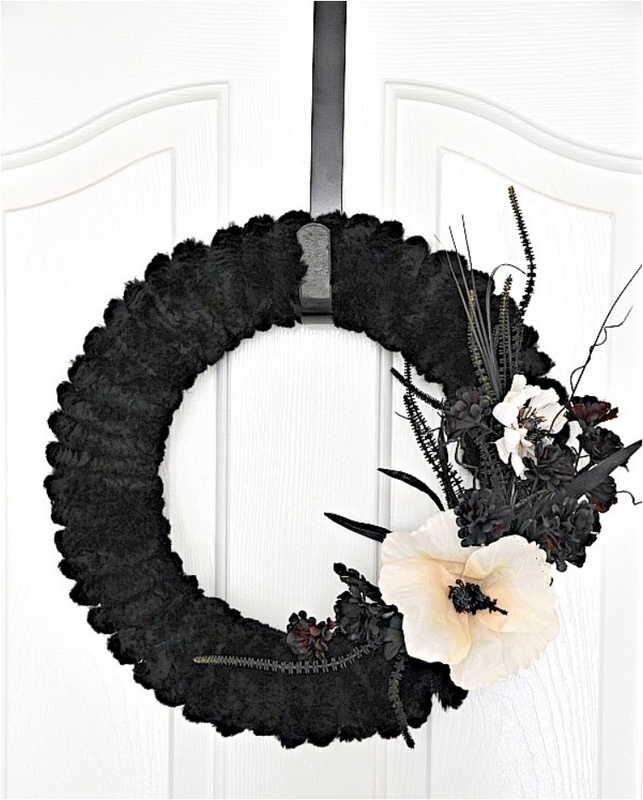 A true masterpiece, this wreath looks like you have bought it from a store for a hefty price. And the best part is that you can make it on your own for a couple of dollars. The thing I like here is the hemp rope. It might take you few hours to wrap it all around, but it is well worth it. And the spider section is just so funny and comical. Just look at that spider — he looks like a googly eye. 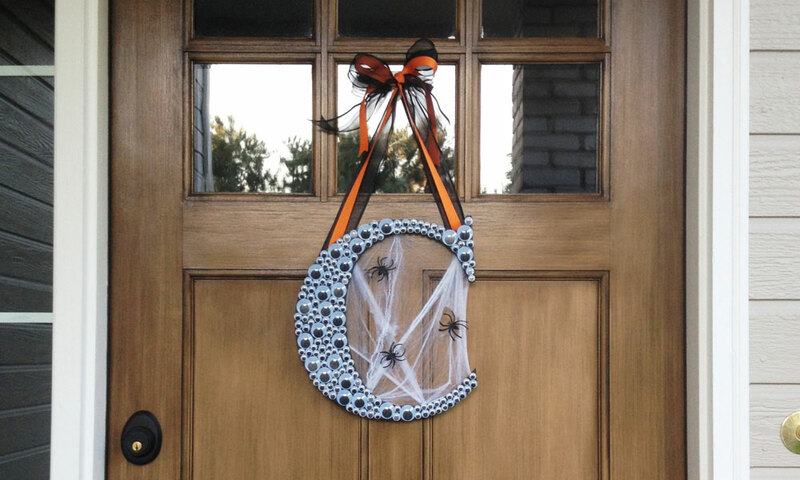 It is such a clever and witty way for decorating. 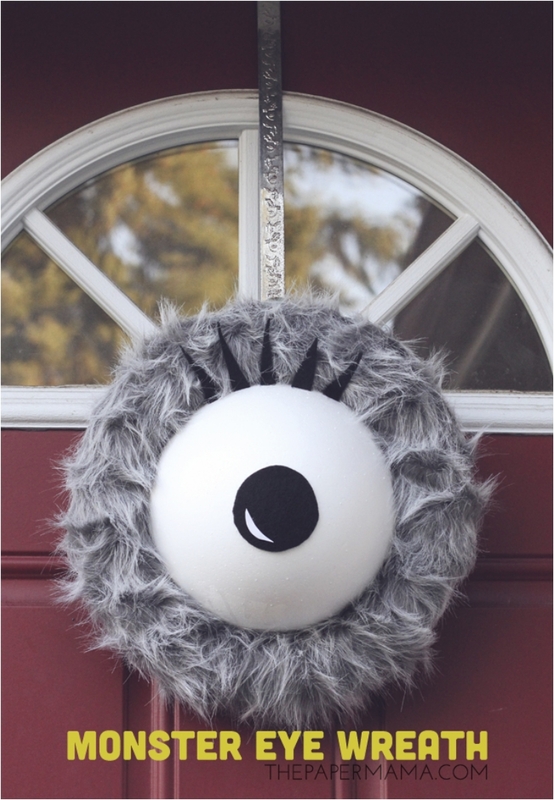 As we’ve seen few times by now, wreaths can also be comical and funny. And we cannot let all the witches inside, right? The first question I want to ask you is “Do you believe in the black cat superstition”? I know a couple of people that do. And if you have friends that do, they might be in a moral dilemma on whether they should enter your home or not. Picture this scenario: you are walking in the forest. It is completely dark. There is no light but the moon, and suddenly, you hear an owl. You look for the owl, and you just cannot find him. 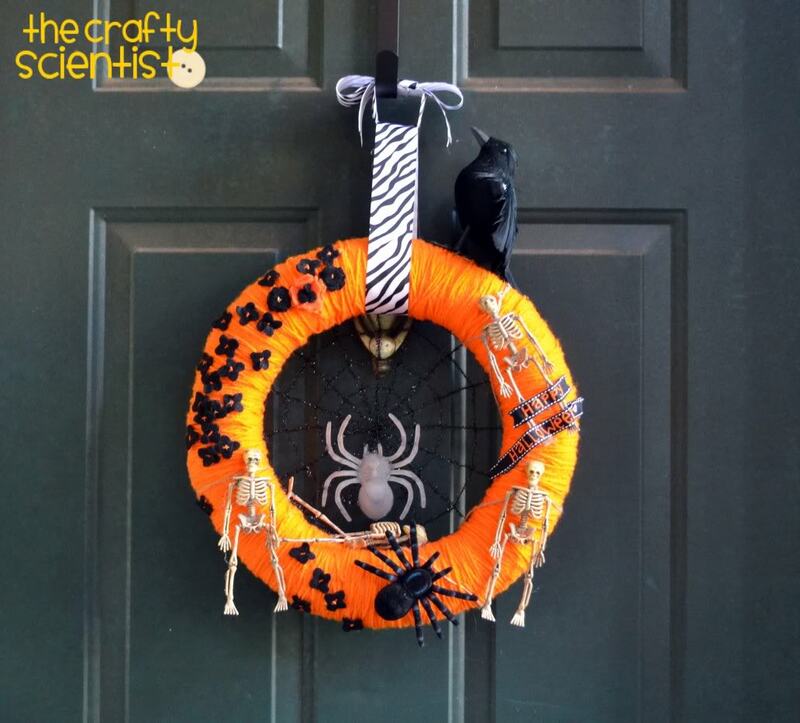 That is exactly a scenario this wreath will help you create. The only difference is the owl is white, and your guests will notice it even in the dark. But how spooky and creepy will it be? 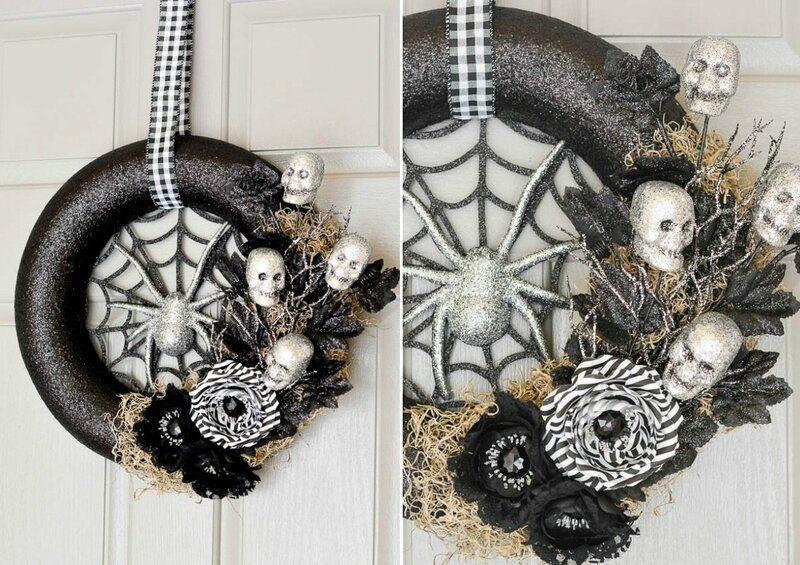 I have to be honest, I am more afraid from this type of tricks and wreaths than from spiders, skulls, skeletons and the like. Four set of eyes starring at me? Damn creepy! Just wait for the night to come, and those spiders to start glowing blue. Literally, there are few things that are scarier. If you can close your eyes for a moment, and go into a world of fantasy, you’ll see that the hole in the middle of the sticks is actually a portal to another dimension, another world where witches rule. Just let your mind wander. Don’t be afraid. There is nothing scary once you open the door. Right? 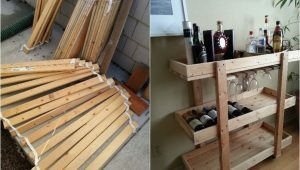 As in most of my articles, I like to finish off with a three-in-one or two-in-one DIY project. I hope you enjoyed, and if you have any other ideas, share them with us. 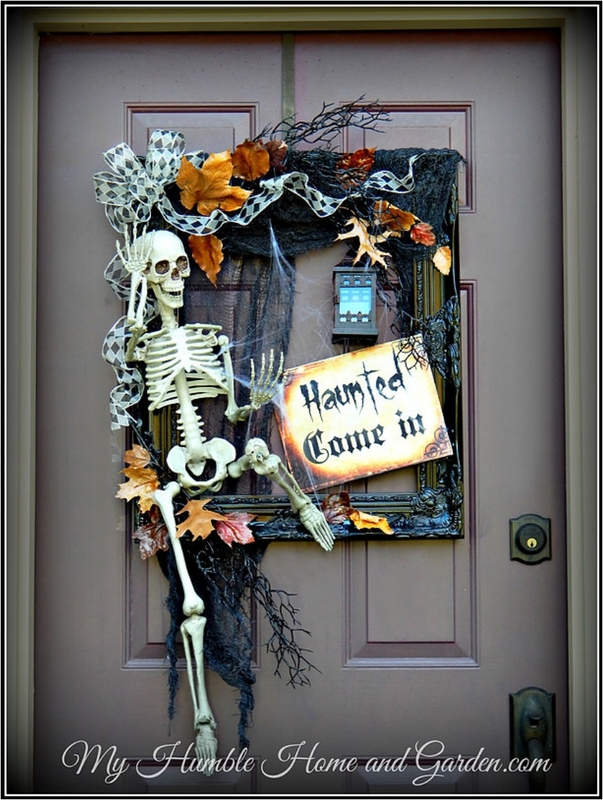 There is still time for Halloween decorations. 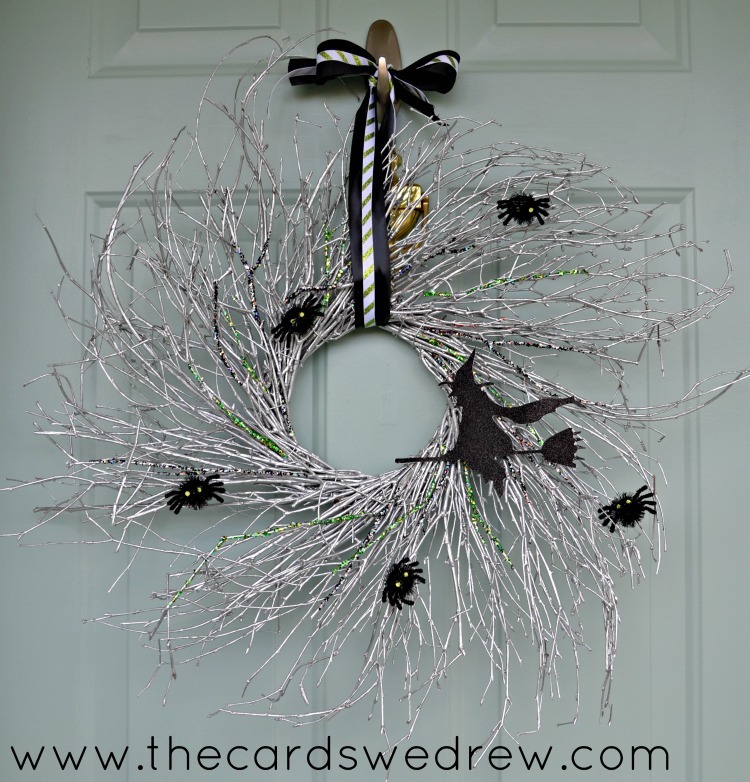 Thanks for sharing my ghost wreath! The Invisible Ghost Wreath is really fun! 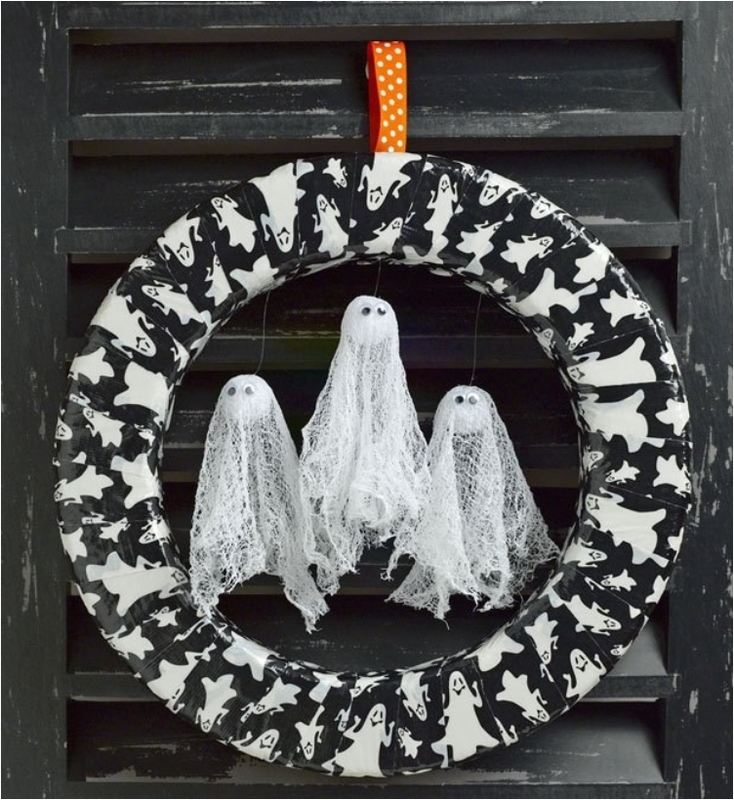 Thank you for including the Duct Tape Ghost Wreath from CraftsnCoffee.com.